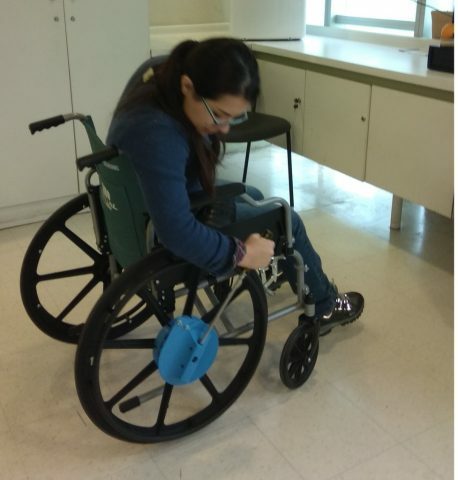 lever-powered wheelchair adapter #3DPrinting #3DHangouts « Adafruit Industries – Makers, hackers, artists, designers and engineers! Sadly it looks like the author took down the thingiverse files for this design. Side note, the resistor value captcha is amazing!